We're a network of freelancers, but there are thousands of us, and you probably want to know what makes us different. Two words: free lunch. But we'll get there. Most companies don't need a space shuttle or a Boeing. Unless you're going up against Google, Facebook or Twitter, or you're a service with millions of clients, what you actually need is something much more agile. You need something sharp, dynamic, nimble. You need a swiss army knife with an engine, something you know will work, something that can't be tripped up on a technicality or become impractical to run. Well, in IT, free lunch is the term given to open source technology. We use this technology to create anything from a shop or an auction, to a social network or chat forum. With open source, we are able to modify existing technology to create exactly what you need. And we do it really quickly too, releasing work every hour in seemingly impossible turnaround times through tried and tested methods. That way, you get lunch and a show. What a deal. Zwinny is a tight team of experienced front and back end developers, project leaders and designers ready to take on any digital challenge. We deliver exceptional quality IT solutions in record speeds without breaking a bank. 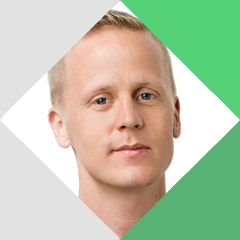 "In a professional way Zwinny helped us shape and develop an MVP we could take to market for our beta and later iterate. Zwinny is responsive and give good feedback, we managed to quickly develop a product that we could launch before the deadline. Five thumbs up." "Prior to a due diligence Zwinny helped us go through our platform to be better prepared to take over the world. Thanks to Zwinny we identified deficiencies to improve and confirmation of the parts that we have done absolutely right." "Zwinny has helped us deliver the best freelancers platform in the world"
Coworks is the only online platform connecting buyers of creative services with high quality freelancers in UI and UX, working remotely. Zwinny helps Coworks develop its platform with both front and backend development. "Desmo's platform helps us to get both new donors and new business, providing us with a new income stream but also generating value for our business partners." Desmo aims to create more opportunities for donations to be made, increasing funding for non-profits and generating new cause marketing campaigns on behalf of webshops and other companies. Zwinny's team has been part of building this e-commerce charity platform with such success that it was later taken over by one of Sweden's largest and most respected non-profits, Barncancerfonden. Experienced in startups, social entrepreneurship, business and product development, leadership and growth with a strong foothold in the digital world. 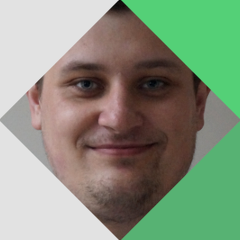 Marcin is a fast learning backend developer with experience in frontend and graphic design. A great developer in his early career, watch out for the new generation! 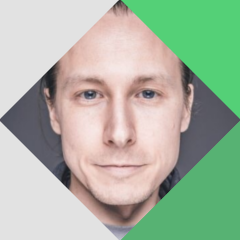 Tomasz is a superstar full stack developer and investor advisor with experience in startups such as Desmo and large IT companies like Wirtualna Polska. 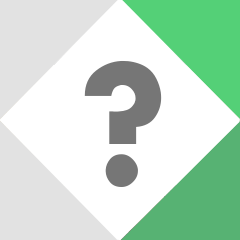 Currently lead developer and head developer at Reach for Change and Coworks. 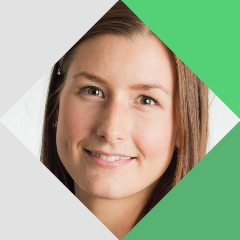 Maria has a wide experiences from working with project management. Maria is a conceptual project manager, taking care of our clients and guiding our projects from handshake to release. Maria takes your project to the next level! Piotr specialize in Art Direction, Website Design, Interface design, Mobile and App Design, id and more. Want things to look good, Piotr is the man! 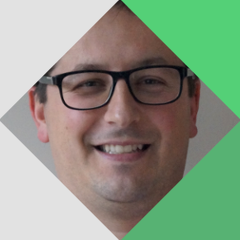 Tomasz is multilaterally experienced in different industries by having previously taken on different roles. Strong connection to technological startups and the digital world as an entrepreneur, investor and advisor. 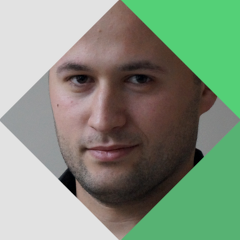 Tomasz is the perfect team leader for every startups! 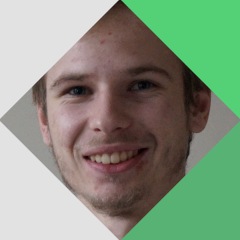 Piotr is a multi- disciplinary Python, Java and AngularJS developer, an expert in both front- and backend. Good luck finding a better developer! 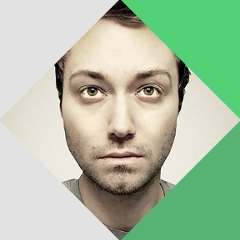 Konrad is a CSS ninja and JS warlock, you better have him at your side when battling UI issues! 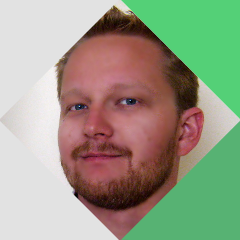 Maciej is an experienced frontend developer, with great PHP knowledge. He is also a Django enthusiast, a frontend developer that every company dream of. He is talent and fast, a rare quality! We are always looking for new talents. Send your CV to job@zwinny.se and join the team! When it comes to choosing the right people and tech for your project we have a number of packages available sure to satisfy even the leanest of budgets. Boost your development team and get your project moving with a hand picked team of professionals. Let us realize your awesome ideas from concept through till final product - bon apetit! We pick the right tech, customize a team for you then work day and night until Nasdaq rings the bells! © 2014 Zwinny, Aktergaten 20, 120 66 Stockholm. All right reserved.